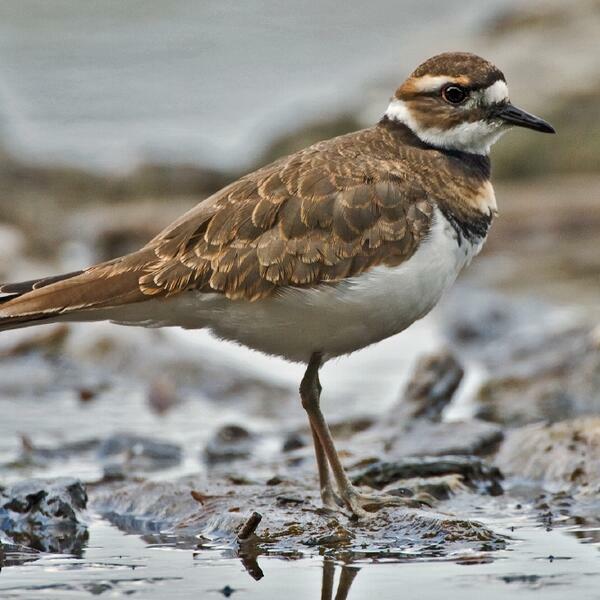 Killdeer reimagined by Christina Wong. "I let the piece sit with me for almost a month before I approached it. I researched images of the location of the recording and of Yellowstone National Park for inspiration. I knew I wanted to incorporate sounds from the field recording so it had an "ebb-and-flow" feel to it, much like the movement of the geyser itself. So with these things in mind, I finally sat at the keyboard and played what came to me. "With those first few chord progressions, I knew that was the direction I wanted to go and I let that guide me for the rest of the piece. I also knew I wanted the piece to be some sort of ode to not just the park, but to nature in general, and perhaps, to serve as a reminder for us to do what we can protect it for future generations."